Oriental Quarries Boxing (OQB) Promotion says the current Boxing Ring in Zambia is more than 30 years old and is at risk of collapsing any time. OQB operations manager Christopher Malunga said the current ring was more than 30 years and posed a serious risk to boxers. “The ring we have was donated by Italy to the Zambian government some 30 years ago, and it will be embarrassing if one day it collapses while we have a match,” he said. Mr. Malunga called on the Ministry of Sports to consider budgeting for a new boxing ring to ensure that safety of boxers was not compromised during matches. He said it would be embarrassing if Zambia was stripped off hosting rights for future tournaments because of poor status of a ring. Meanwhile, Youth, Sports and Child Development Minister Moses Mawere said the people responsible should ensure that the new ring was bought and put in place. “Let the people responsible put the ring. I am not saying the ministry is not the one responsible but all am saying is the ones who are supposed to do this exercise know themselves and should do what is required of them,” he said. 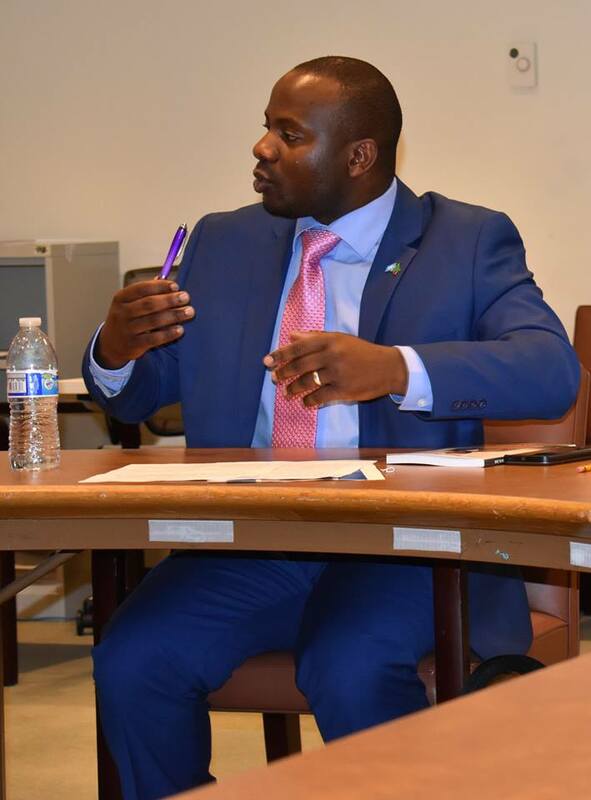 Mr. Mawere noted that it is not beneficial to make comments and criticisms through the media when you are part of the people responsible. “If your house is falling down, whose responsibility is to put it up? Do you rush to the neighbour or the media to complain or you take the responsibility yourself?” Mr. Mawere wondered. The Minister however declined to comment further on the topic, saying he did not want to be dragged into allegations when it was clear which role every stakeholder was supposed to play. Earlier on, Mr. Malunga told journalists that over K300 000 was already in place for Mansa Boxing Tournament scheduled for April this year. 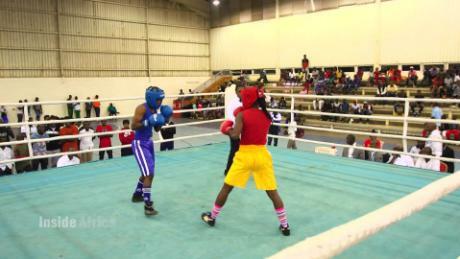 Mr. Malunga said the Mansa Boxing tournament was an attempt by OQB promoters to take Boxing to all corners of the country. “We were challenged to try and source talent from isolated places in the country, previously we have held tournaments in towns along the line of rail but now we want to go everywhere,’ he said. He said April was the ideal month because both Alfred Muwowo and Catherine Phiri would be done with their fights that are scheduled for 1st and 23rd March respectively.